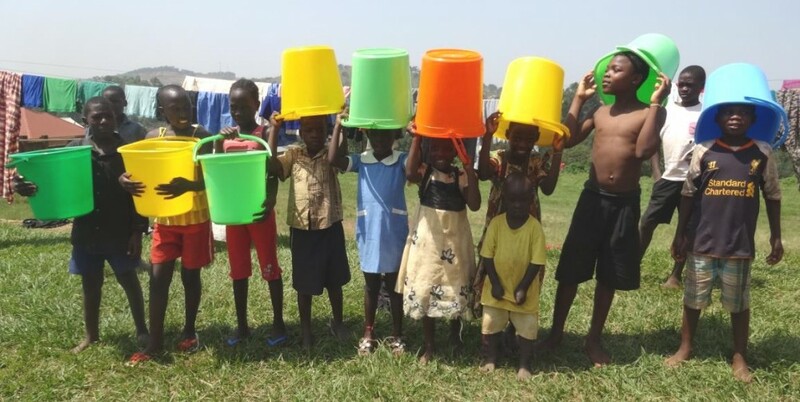 Nsumbi Trust works in partnership with the Stephen Jota Children's Centre to help rebuild damaged lives and give hope to children, young people and families living in Kampala, Uganda. Stephen Jota, the founder, first had the idea to build a Children's Centre in the mid 1990s when he was pastoring a church in a slum area of Kampala and caring for hundreds of children living in poverty many of whom had lost one or both parents to AIDS and other illnesses. One day as he watched a group of children scavenging on the garbage heap the idea of building a Children's Centre was born in his heart. He knew God was saying that he loved these children and wanted the very best for them. Stephen's response was that if God would provide the resources he would build the Children's Centre. 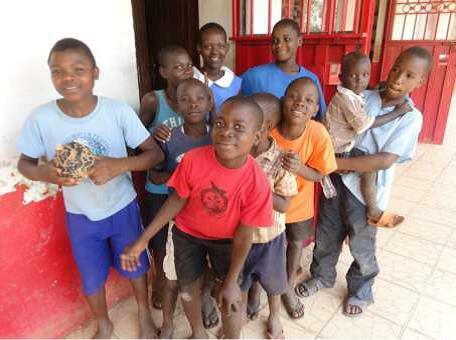 In February 2001, the first 80 children began their schooling at the Stephen Jota Children's Centre. Each day Stephen would transport the children from the slums to the Children's Centre. Later in the year, as the number of children doubled, a mini-bus was donated which enabled 30 children to be transported at a time. When this became too much, temporary accommodation for the children was arranged near the Centre. It was very basic and overcrowded but it was better than where they had been living. In 2005 more land was purchased and plans to build a Children's Hostel to house the children were put into action and the hostel was completed in 2008. In 2011, the 10th Anniversary of the school opening looked back in celebration at all God has done. The original vision has developed and grown beyond expectation. More land was secured 40 miles away which is used for farming and helps to provide some food. In 2012 building work began on Sozo High School located near to the farm. 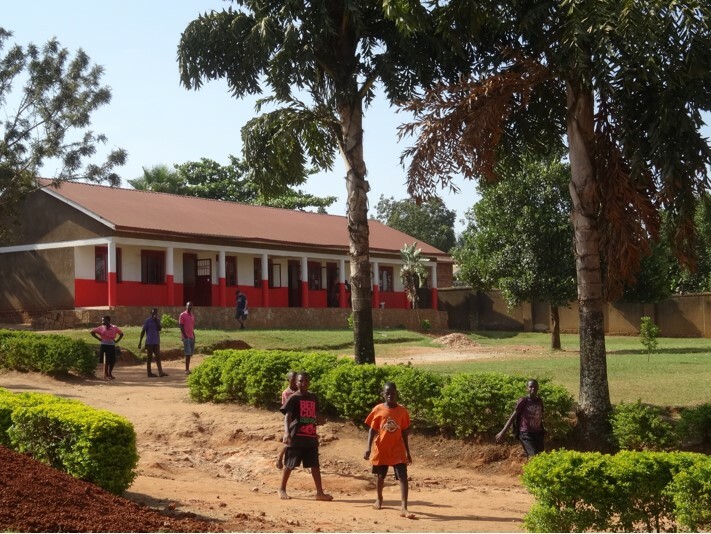 Today, the Stephen Jota Children's Centre can provide schooling, food and healthcare for up to 360 children from Nursery through to Primary Year 7. Sozo High School offers secondary schooling to 'O' level alongside training in farming. The Children's Hostel is home to the children without families and accommodates up to another 170 children during term time. Many of these students have graduated to secondary school, and some go onto university where they have studied law, medicine, community health, meteorology, mass communication, management and leadership. Others are taking vocational training courses in things like tailoring and motor mechanics. The vision is for children in Uganda who begin life with little hope have the opportunity to fulfil their potential. In the words of Stephen Jota "If we don't show the children love they will never know in the whole world that there is anything called love."